There are so many reasons to acquire a new merchant account. But before that you should make sure whether your business is a high risk or a low risk business. Many business owners fail to realize that the business they are running for years comes into the category of high risk, unless they learn it from the merchant account provider. Often it is seen in the light of the performance but the categorization of the businesses is done on the basis of the nature of the business and not the performance. Today it is about the business of financial consulting, so make it very clear at this moment and times ahead from now that yours is a high risk business. 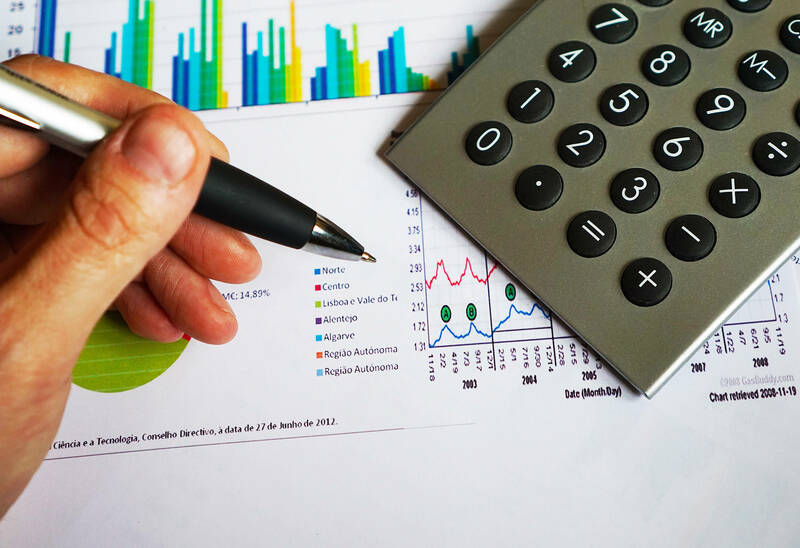 Running a financial consulting services firm you must be indulged in analyzing and assessing the present of your clients to predict their financial future. Expert financial guidance helps many people to secure their financial health and manage their wealth better. When you are a part of booming economy, you are sure to see more business for your financial consulting firm as well. In fact it can be termed as cash cow. Reason behind this is the entry of many new players in the market and their unawareness for the wealth management. They seek advice for managing their money. You may have the skills, expertise and ideas that make people run to your office but you need to charge them for your services as it is a business but not a non-profit organization where you give things for free. Accepting card payments lay the foundation of success and growth of many businesses including financial consulting. In order to accept the plastic money for your services you need to have a merchant account. But for almost every high risk business it is not easy to set up a merchant account. The financial consulting firms render the efficient and streamlined services to their clients and they should expect nothing less than this from the merchant account provider. You will gain a broad edge over your business competitors when you get a good payment processing partner. You may get surprised to know that over 42% of customers pay through credit card, 33 % chose to pay through debit cards and only 11% use cash for making payments. If you look at it from the customers’ point of view plastic payment is far more convenient and secure than the cash. With beaming present our payment processing experts take a hold on your struggling business and help you settle with most current processing options such as online processing, retail processing and mobile and wireless processing. We ensure that the payment processing takes few seconds and your merchant account receives the payment within few days. Reap the rewards of your association with the leaders of payment processing industry like round the clock customer service, quick approval of the application and high level security.